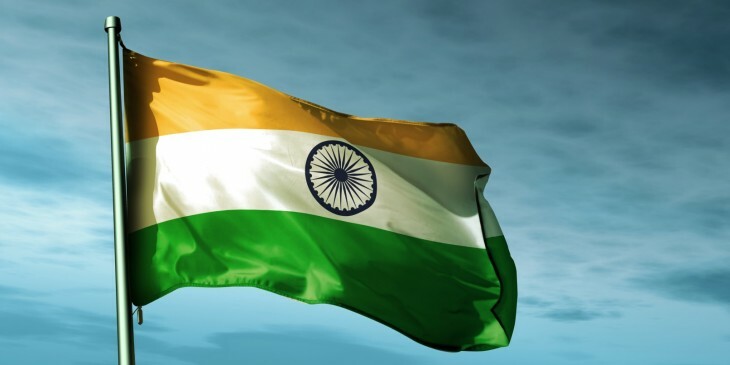 The Telecom Regulatory Authority of India (TRAI) has banned differential pricing for data in the country, which means that mobile carriers and broadband providers won’t be able to charge subscribers based on what content or services they access. That effectively deals a blow to Facebook’s Free Basics, which offered users the ability to visit sites hosted on its platform at no charge via mobile carrier Reliance Communications. Several activists in the country, including a group that banded together under the Save The Internet initiative, criticized the service for violating net neutrality principles. The regulator had previously ordered Reliance to block Free Basics until it had come to a decision concerning the implementation of rules on differential pricing. No service provider shall offer or charge discriminatory tariffs for data services on the basis of content. No service provider shall enter into any arrangement, agreement or contract, by whatever name called, with any person, natural or legal, that has the effect of discriminatory tariffs for data services being offered or charged to the consumer on the basis of content, provided that this regulation shall not apply to tariffs for data services over closed electronic communications networks, unless such tariffs are offered or charged by the service provider for the purpose of evading the prohibition in this regulation. It remains to be seen how this affects other zero-rating offerings. Mobile carrier Airtel will likely be prohibited from continuing to run its Zero service which lets users access a clutch of partner sites for free. It also runs Wynk, a streaming music app that doesn’t count against subscribers’ data plans. Under the new rules, it will probably have to begin charging for data.